Latter part of the career of Padre Morelos, the 18th/19th century military leader. Sequel to... um... El Padre Morelos. 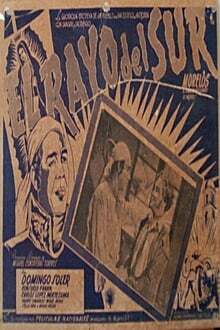 We don't have any reviews for El rayo del sur. We don't have enough data to suggest any movies based on El rayo del sur. You can help by rating movies you've seen.